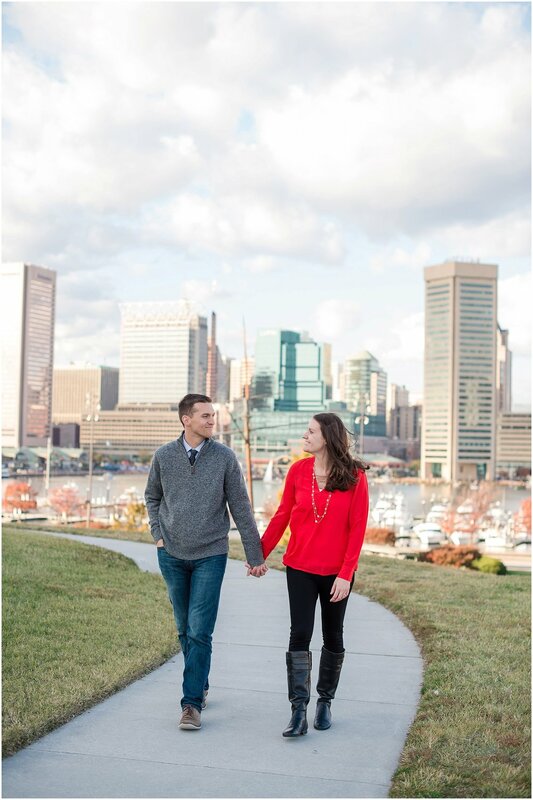 Loved spending a windy fall afternoon with Mike + Jess! 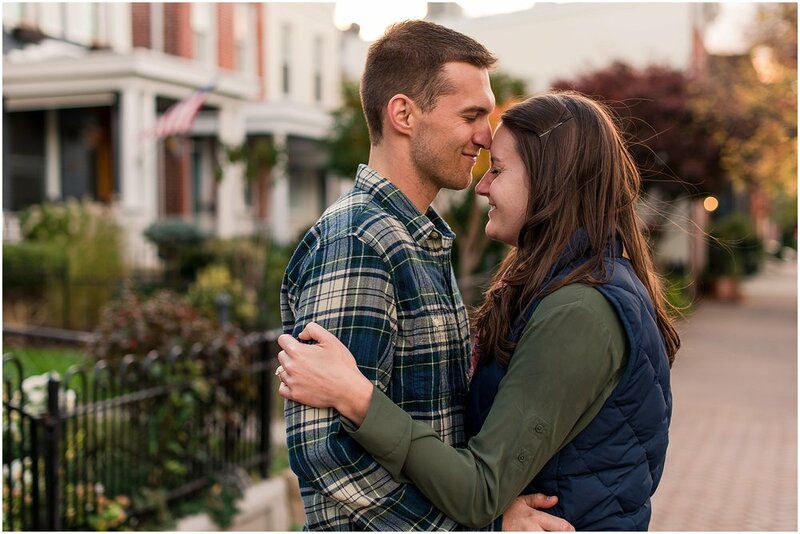 They are getting married next October and I can't wait to celebrate with them! 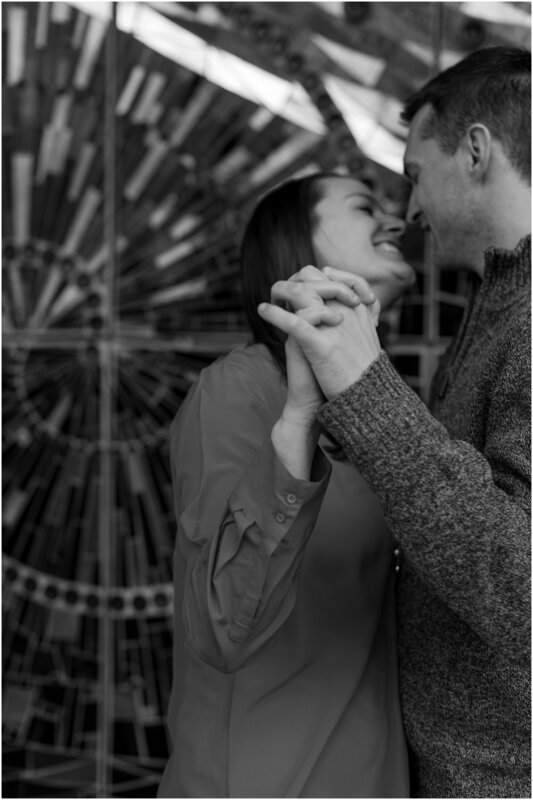 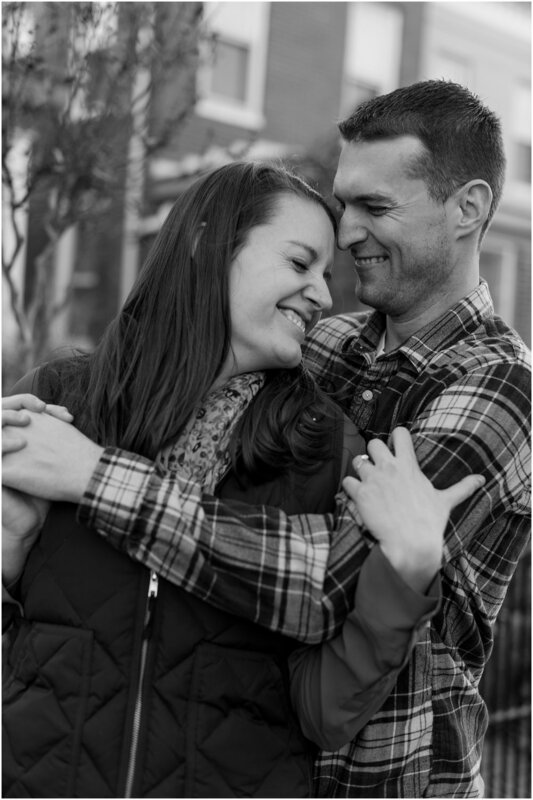 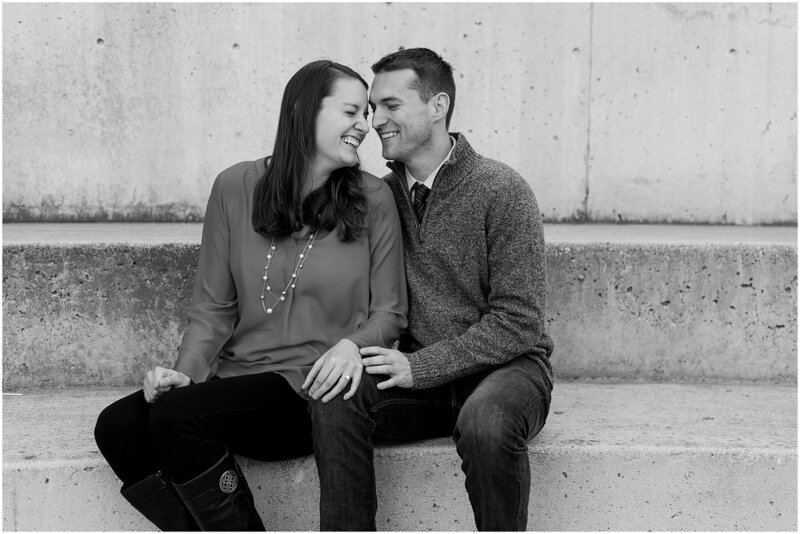 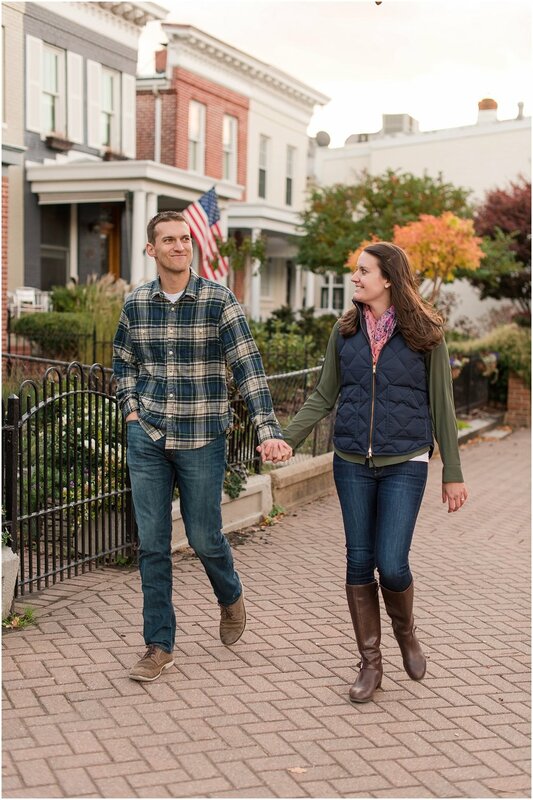 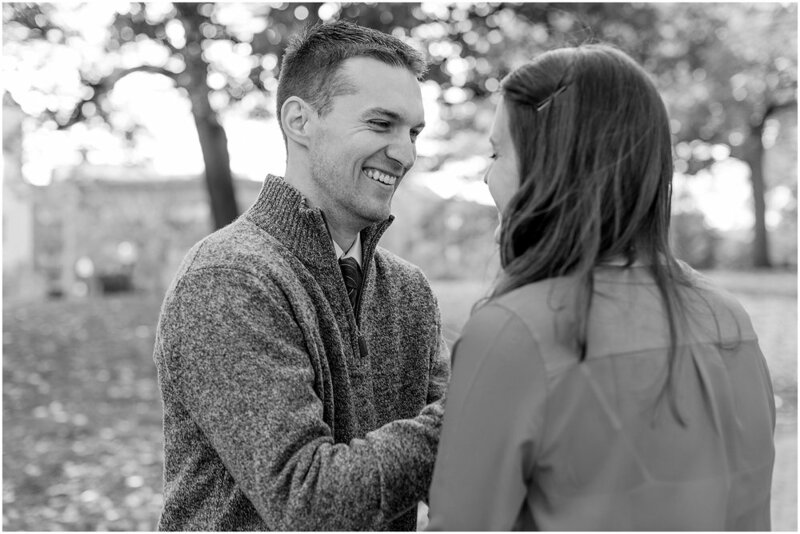 Enjoy their Federal Hill engagement session!